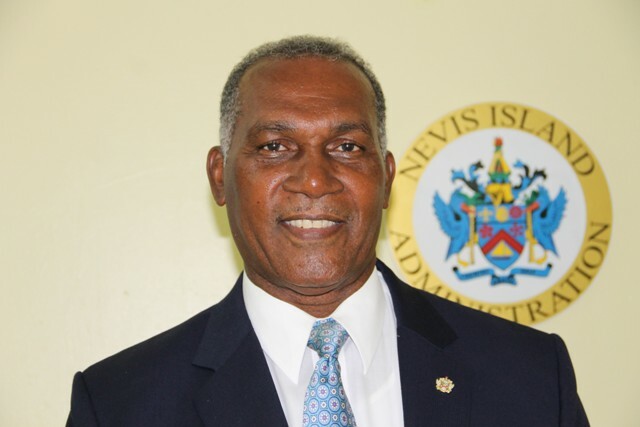 NIA CHARLESTOWN NEVIS (July 05, 2016) — The following is an address by Acting Premier of Nevis Hon. Mark Brantley, delivered on July 05, 2016, regarding the health status of Premier of Nevis Hon. Vance Amory while in Canada on official business. It falls to me this evening as Acting Premier of Nevis, to advise you, that our beloved Premier Hon. Vance Amory has taken ill in Canada whilst there on official business. I was advised late today, that he complained of severe pains and has been hospitalised in Toronto, Canada. I have been in touch with the Hon. Prime Minister [Dr. the Hon. 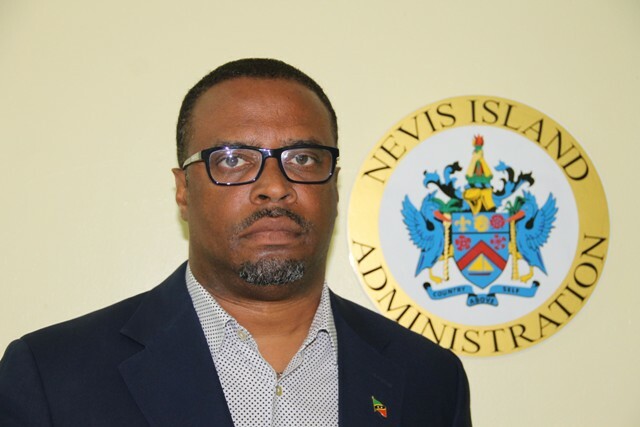 Timothy Harris] and with the Cabinet of the Nevis Island Administration (NIA). I am pleased, that the latest information is that Premier Amory’s situation is not life threatening. However, he remains hospitalised for treatment and observation. His loving wife Verni, is currently en route to Canada to be at his side. At this time, I ask for the prayers of our island and our nation, that our Premier has a full and speedy recovery and returns to us quickly, to continue his long life of service to his beloved island and country. I ask also, that the privacy of the Premier and his family be respected at what is clearly a most traumatic and difficult time for them. I shall be pleased to advise further, as and when more information comes to light. May God bless our Premier and keep him and his family safe.